Hollywood’s go-to florist, Eric Buterbaugh, shares tips on sending thank-yous of the botanical persuasion. As the invitations and gifts come pouring in, sometimes something more than a note is in order. 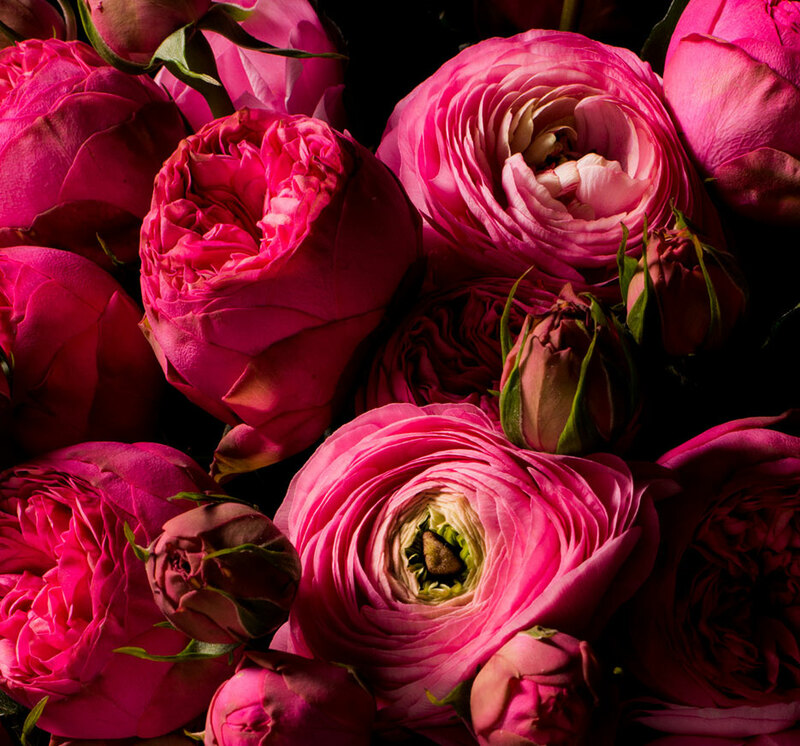 For an extra thoughtful touch, L.A.–based florist Eric Buterbaugh—a friend and favorite of Gwyneth Paltrow, Demi Moore, and Gwen Stefani—explains how to express your gratitude with blossoms. Impress both before and after the main event with an oh-so-elegant selection of offerings.